Is your non-profit or association one of the 3 million organizations with a LinkedIn Company Page? If you are, there are some recent LinkedIn upgrades that you should know about. If not, perhaps it’s time to take another look at this social network. You likely have your own LinkedIn profile and you may even have joined a LinkedIn group. If not, you’ve certainly heard about it from friends and colleagues. After all, there are now 225 million members using LinkedIn. The ability to comment as your nonprofit on updates. Enhanced Page & Follower Insights. If your organization has a Company Page, take a look at some of these new options. 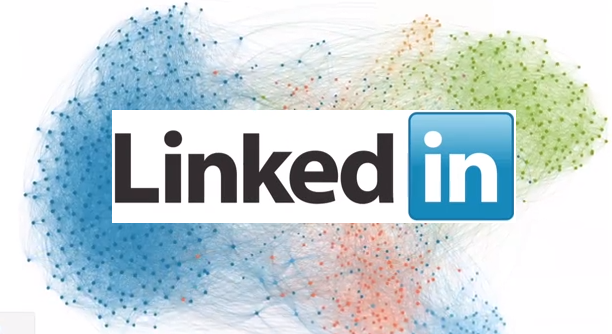 Is your organization active on LinkedIn? Let us know in the comments below. Brian: Glad you enjoyed the post.